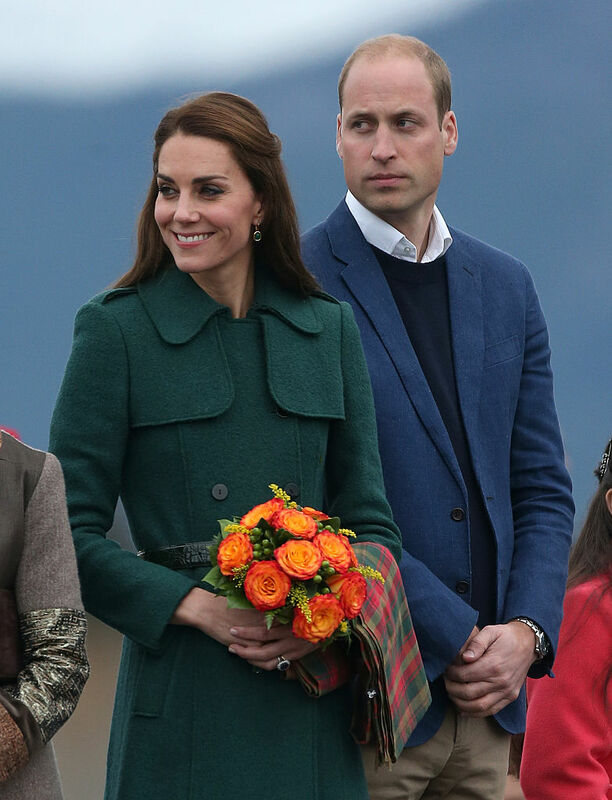 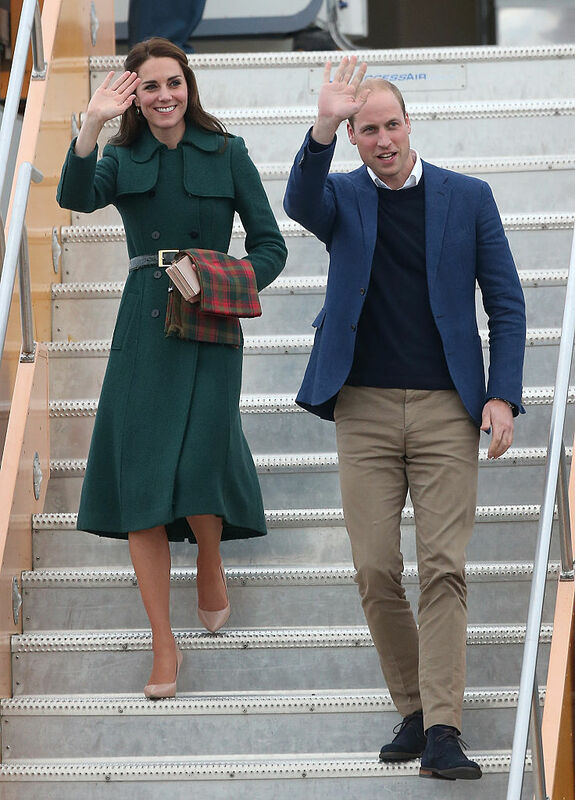 Katherine, Duchess of Cambridge and Prince William, Duke of Cambridge arrive at Whitehorse Airport. 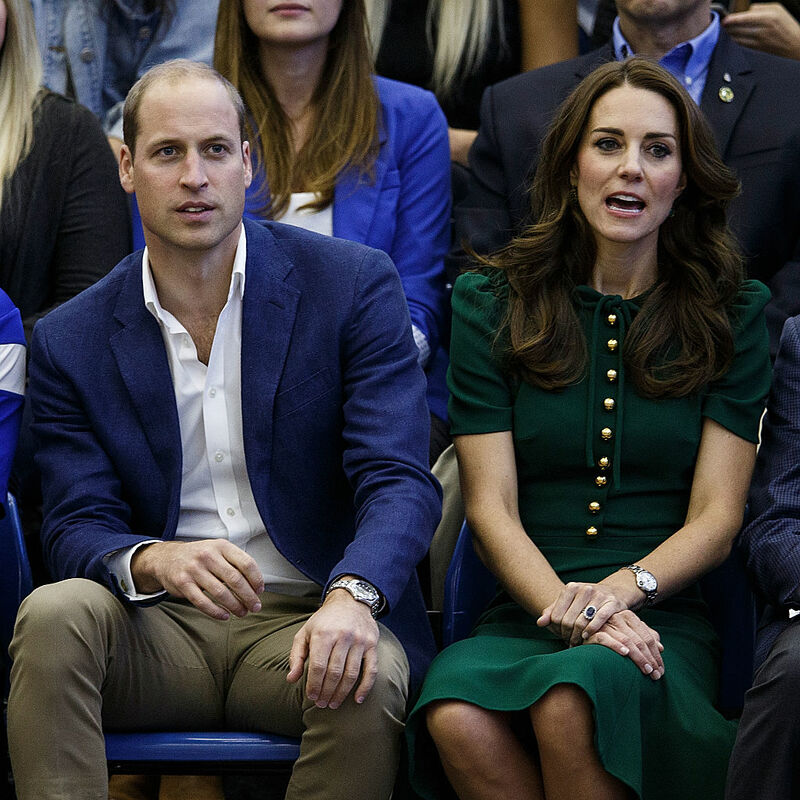 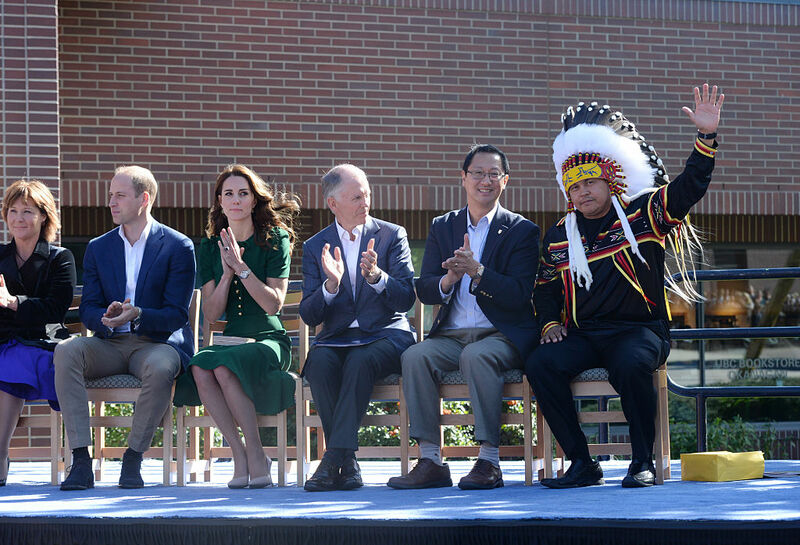 Catherine, Duchess of Cambridge and Prince William, Duke of Cambridge visit the University of British Columbia . 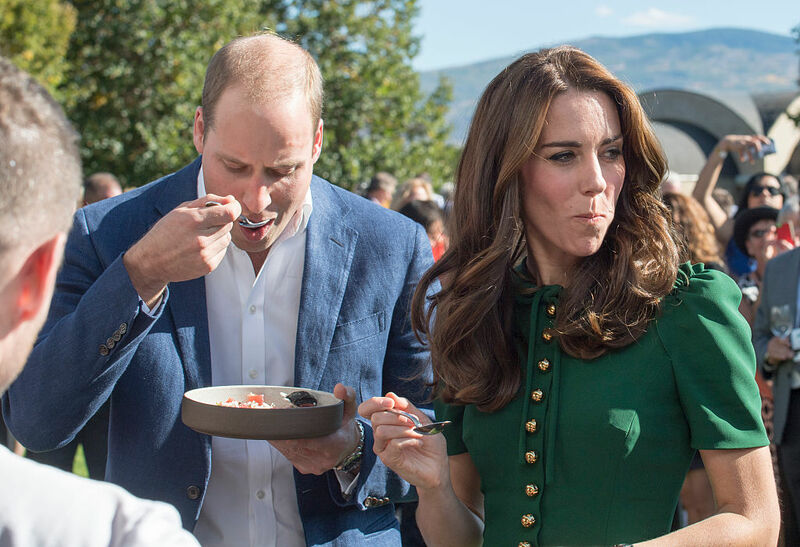 Kate Middleton broke her habit of rarely eating in public.